I still need to write reviews for the last two. And I really want to read more in the Divergent series and the Land of Stories series. This was a lot of fun, as usual. I look forward to next year's challenge! It's hard to believe the summer has already come and gone. Thanks for participating in the challenge this year, Julie! You did great, with 4 big books! Thanks for posting your 2 reviews on the challenge page - I enjoyed them both. 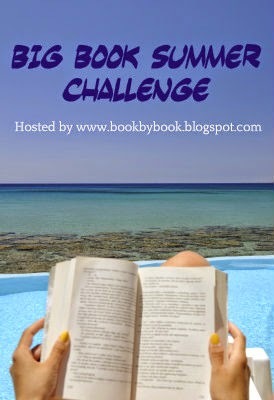 Hope you'll join the challenge again next summer! Thanks, Sue! It was fun!